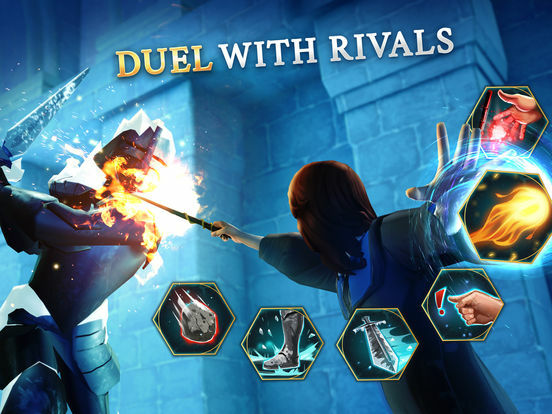 In its current form, Harry Potter: Hogwarts Mystery is a complete and utter disappointment, and not a good start for the Portkey Games label. 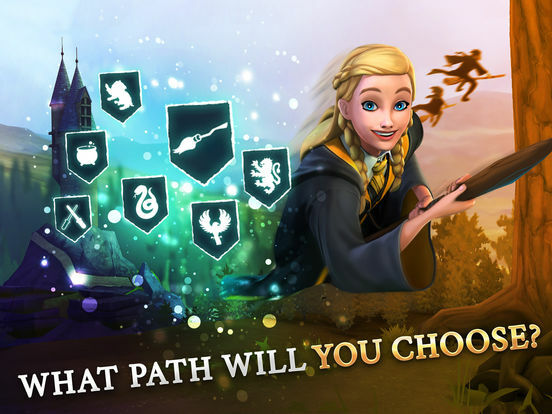 The game fails to take player choice into account in any meaningful way, the gameplay is shallow, and its free-to-play model is designed to frustrate and bore players into buying microtransactions. 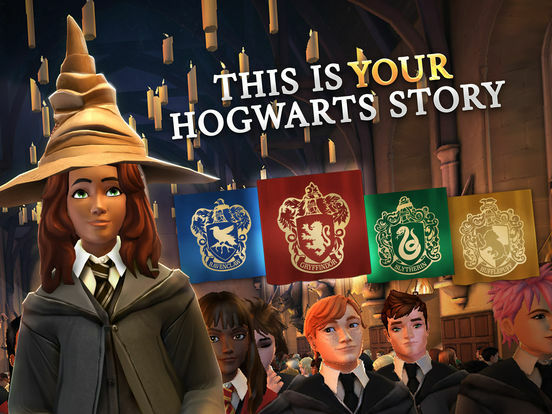 As a big Harry Potter fan, I'm still enjoying the fact that Hogwarts Mystery lets me live out my Hogwarts dreams. The visuals are okay, and the sound is great. The on-rails experience means you aren't going to get lost or confused, and always know where to go or what to do next. I like the mini-games for casting spells, making potions, and dueling since they have intuitive controls. 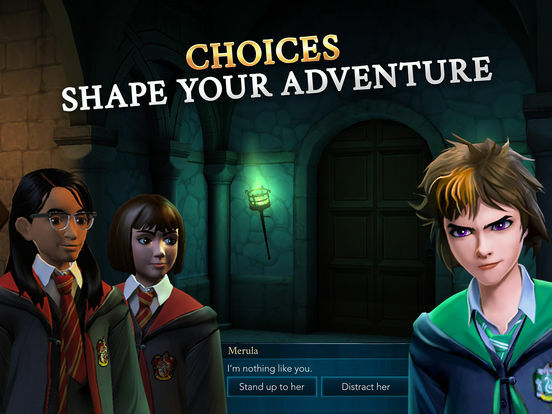 Tough choices are going to be made, and I like that it affects the dynamic storyline. I just wish that the timers and energy system weren't the way they are, and that customization options were a bit cheaper. 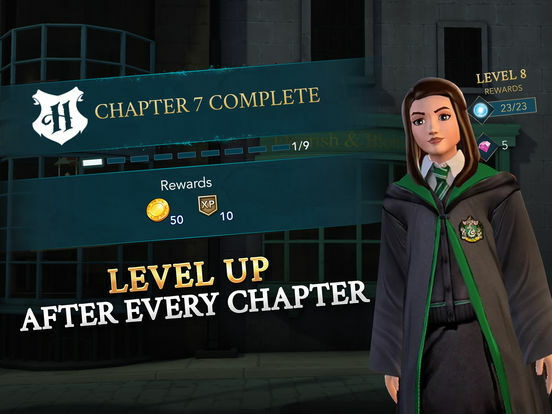 It might not go down as the best Harry Potter video game ever, but it offers some stretches of fun that you won’t find anywhere else, and the guess here is that Jam City will be dreaming up more to throw into its world for some time to come. Not so much a video game as a shameful attempt to convince children to spend their parents’ money on expensive microtransactions. 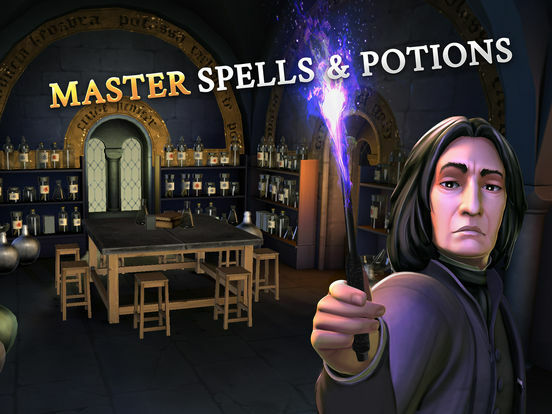 There's a great and interesting game buried inside Harry Potter: Hogwarts Mystery, but its energy system ultimately kills it. 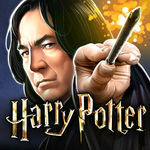 Ni siquiera los mayores fanáticos de Harry Potter serán capaces de disfrutar de Hogwarts Mystery, un título aburrido y con mecánicas cuyo único objetivo es sacarnos los cuartos. Antes un Avada Kedavra que pasar más tiempo ante semejante aberración. 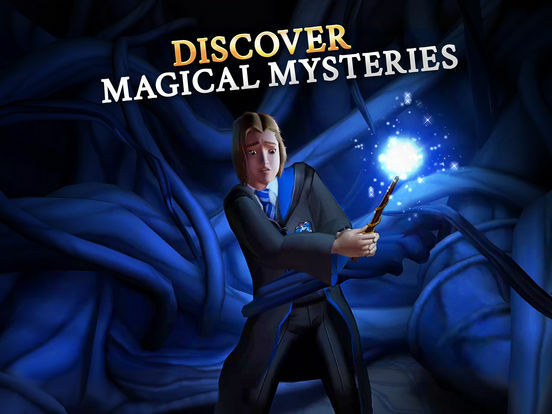 Harry Potter: Hogwarts Mystery, di per sé, sarebbe un titolo discreto, minato da qualche difetto come un comparto tecnico non del tutto convincente ed una certa ripetitività di fondo. Quello che però affossa completamente il titolo sono le microtransazioni: aggressive ed onnipresenti, esse sono, da sole, in grado di rovinare completamente l'esperienza di gioco, a causa delle continue richieste di esborsi e ai frequenti tempi di attesa per proseguire nell'avventura. Nie ma tutaj magii. Nie ma zabawy. Malutko tu gry. Nawet muzyka z jakichś dziwnych powodów składa się z autorskich, nudnych aranżacji, nieporadnie nawiązujących do oryginalnej ścieżki dźwiękowej. Chcecie Harry’ego? Przeczytajcie książkę. Obejrzyjcie film. Napiszcie, kurczę, fanfika. 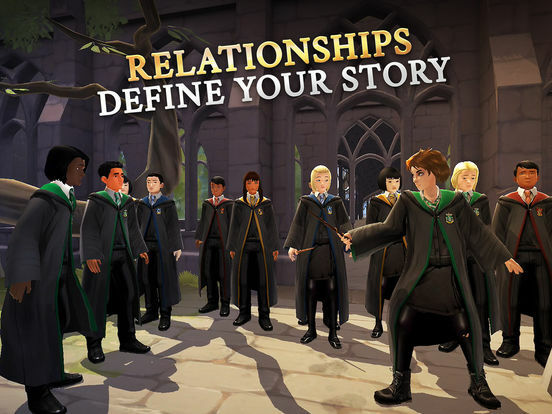 Gwarantuję, że będzie ciekawszy niż to, co stworzono na potrzeby Hogwarts Mystery.